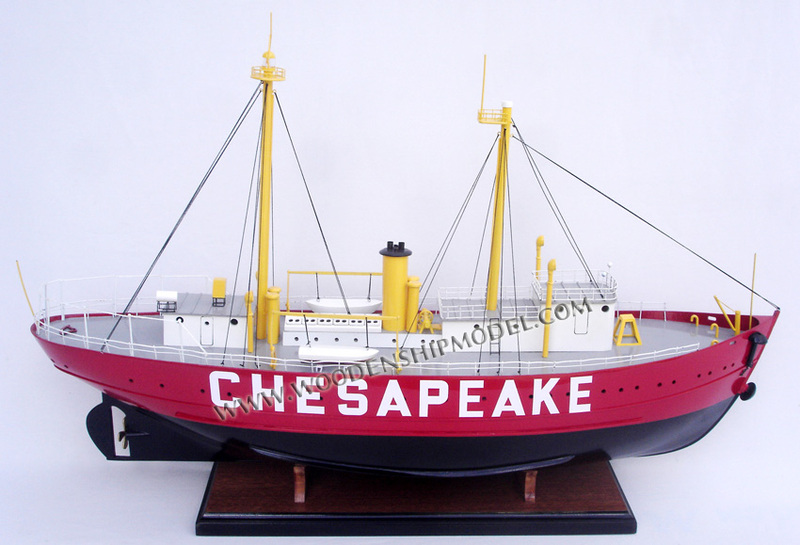 United States lightship Chesapeake (LV-116/WAL-538/WLV-538) is owned by the National Park Service and on a 25-year loan to Baltimore City, and is operated by Historic Ships in Baltimore, Maryland. 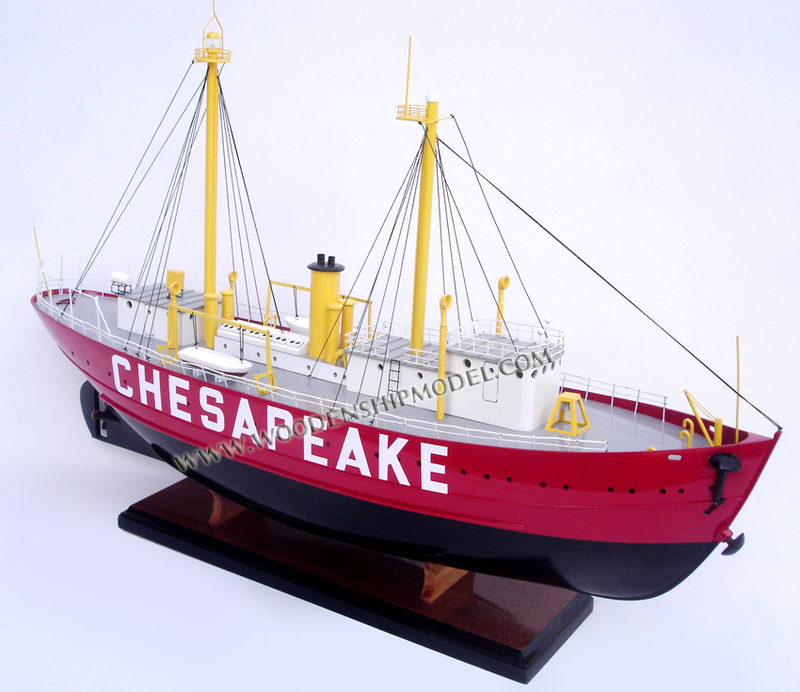 Since 1820, several lightships have served at the Chesapeake lightship station and have been called Chesapeake. 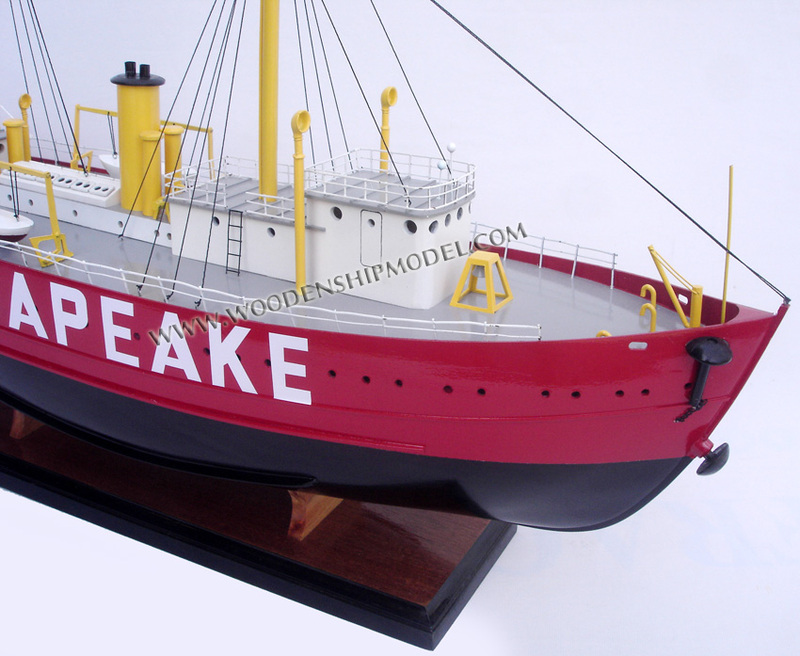 It was common for a lightship to be reassigned from one Lightship Station to another and thus "renamed" and identified by its new station name. Even though the "name" changed during a Lightship's service life, the hull number never changed. The United States Coast Guard assigned new hull numbers to all lightships still in service in April 1950. After that date, Light Ship / Light Vessel 116 was then known by the new Coast Guard Hull number: WAL-538. In January 1965 the Coast Guard further modified all lightship hull designations from WAL to WLV, so Chesapeake became WLV-538. 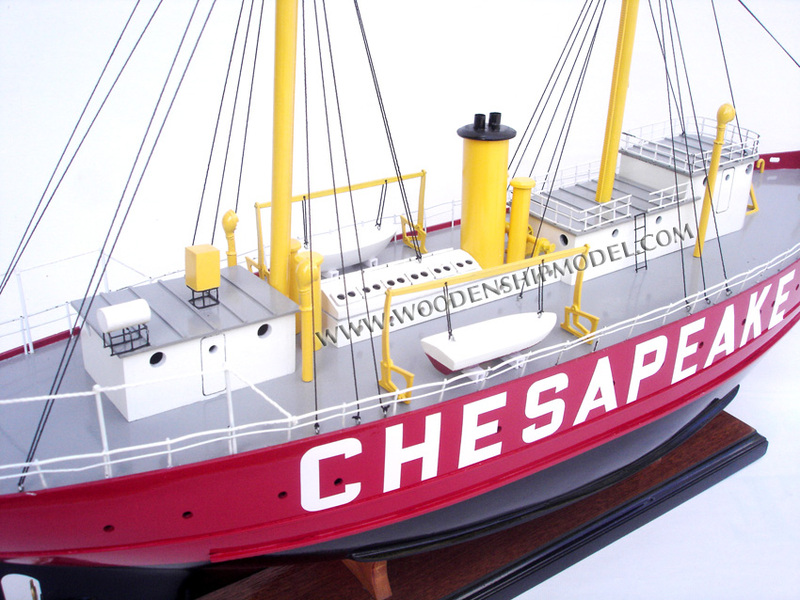 Chesapeake had many redundant systems in order to maintain her position through most storms. The 5,000 pounds (2,300 kg) main anchor was backed up by a second 5000 pound anchor attached to the side of the ship. The 30,000 candela main light was also backed up with a secondary lamp and the Radio Locator Beacon also had a backup system. On more than one occasion (in 1933, 1936, and 1962) the main anchor chain snapped during violent storms and the ship had to use her engines to stay in place and drop her second anchor. 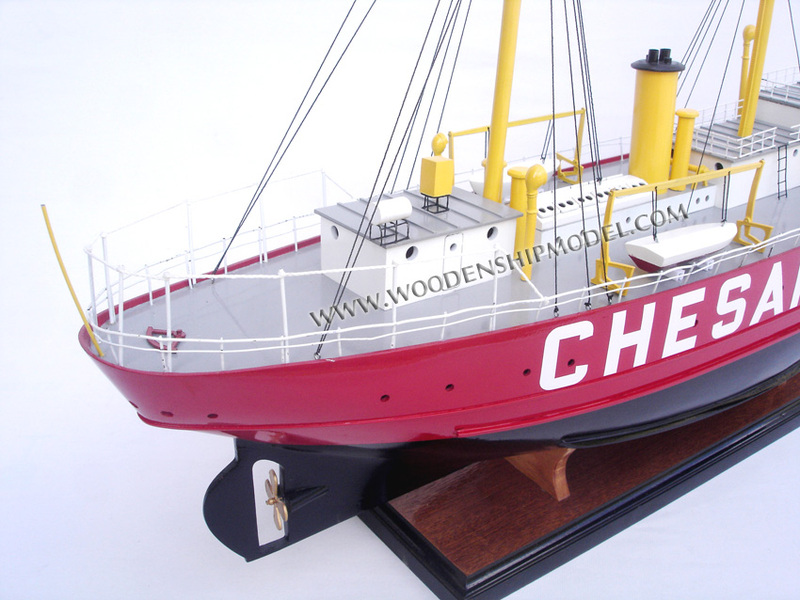 Built in 1930 at Charleston Drydock & Machine Co in Charleston, S.C. for $274,434.00, Chesapeake took on the name of whatever station where she was anchored. The ship was also absorbed into the Coast Guard in 1939, as were all vessels in the United States Lighthouse Service. Service in the US Coast Guard meant a pay cut for the sailors aboard Chesapeake and other Lightships, as well as the requirements for the crew to pass Coast Guard physical exams and wear uniforms. Coast Guard officers, usually a Warrant Bos'n, were also placed in command of the lightships, which meant a more efficient, orderly and strict operation. It did also, however, mean better supplies and training reached the crew. 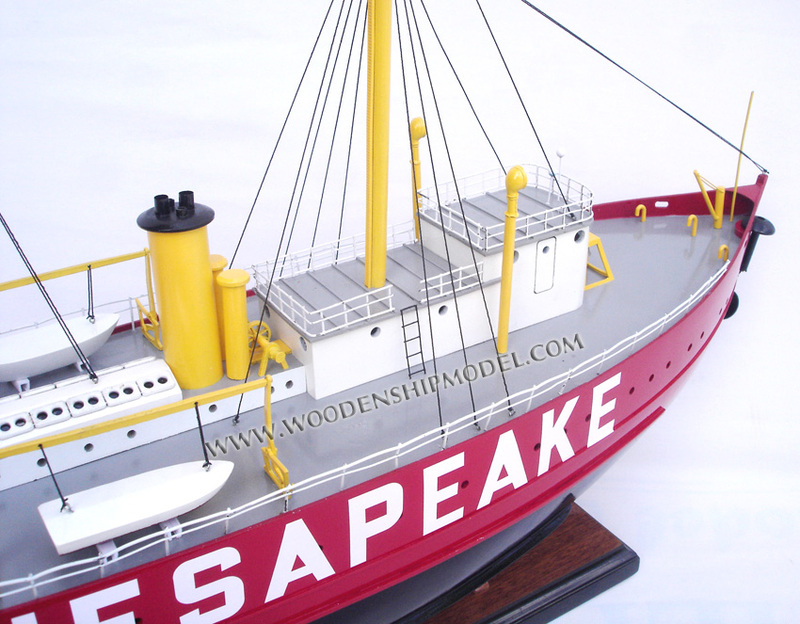 During WWII, Chesapeake was based out of Sandwich, Massachusetts, where she served as an examination and guard vessel at the north entrance of the Cape Cod Canal and helped protect the important port of Boston. In the 1960s with the introduction of automated buoys as well as permanent light stations, the lightship fleet was slowly mothballed. 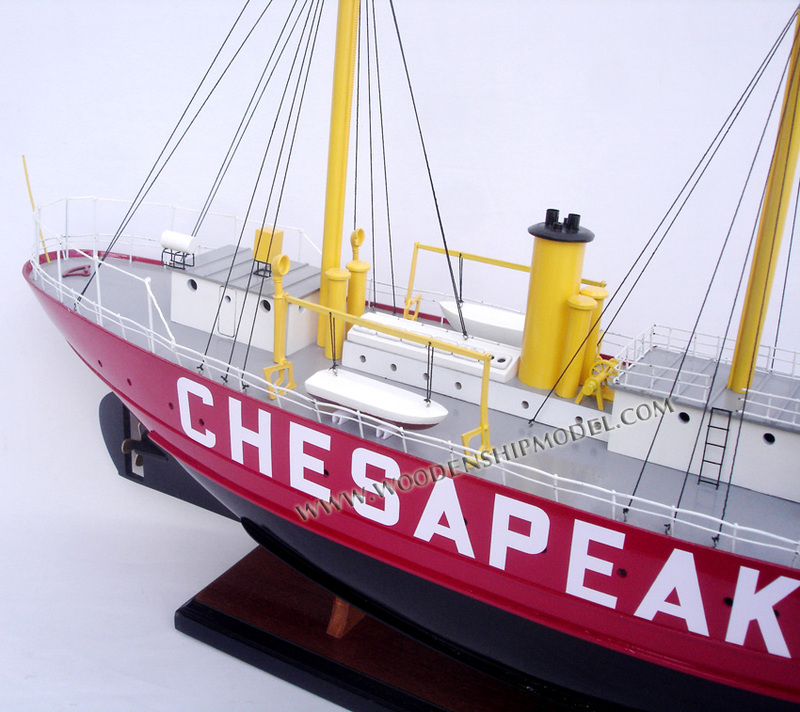 Chesapeake left her station at the mouth of the Chesapeake Bay in September 1965 when she was replaced by a large, manned light tower similar to an oil rig. This station was helicopter accessible and was easier to maintain than a lightship. Eventually the light tower was fully automated. 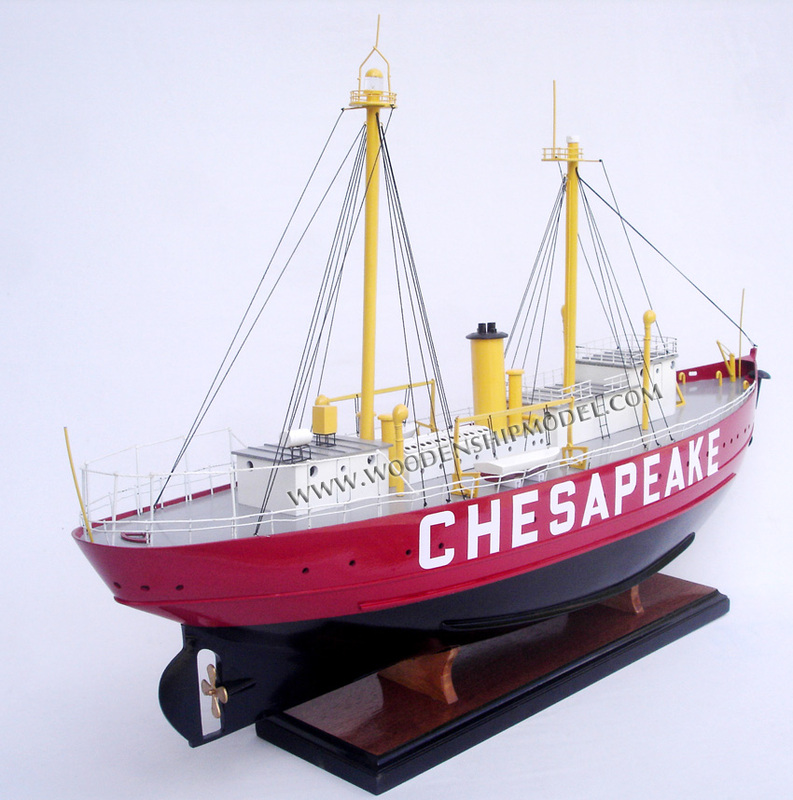 Eight lightships were built after Chesapeake. Chesapeake '​s last tour of duty was at the mouth of the Delaware Bay from 1966 to 1970 where she was named "DELAWARE". A large 104 ton buoy beacon replaced her at this station in 1970. After leaving Delaware Bay, Chesapeake was moored in Cape May, New Jersey until her decommissioning on 6 January 1971. She was then transferred to the National Park Service and used as a seagoing environmental education classroom until she was handed over to the city of Baltimore in 1982. 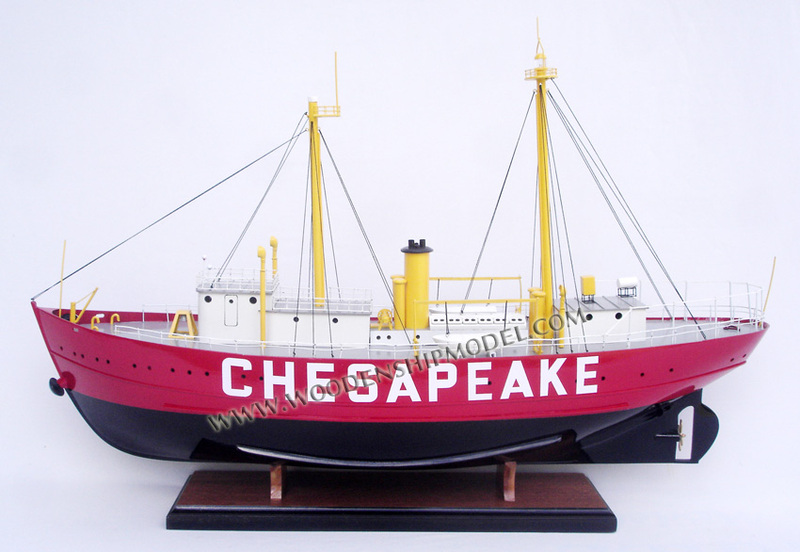 In 1988 Chesapeake became part of the Baltimore Maritime Museum, now the Historic Ships In Baltimore museum and is moored at Pier 3 in Baltimore's Inner Harbor. She is open for touring after a paid admission to the Museum. Chesapeake was listed on the National Register of Historic Places on 1 August 1980 and was designated a National Historic Landmark on 20 November 1989. 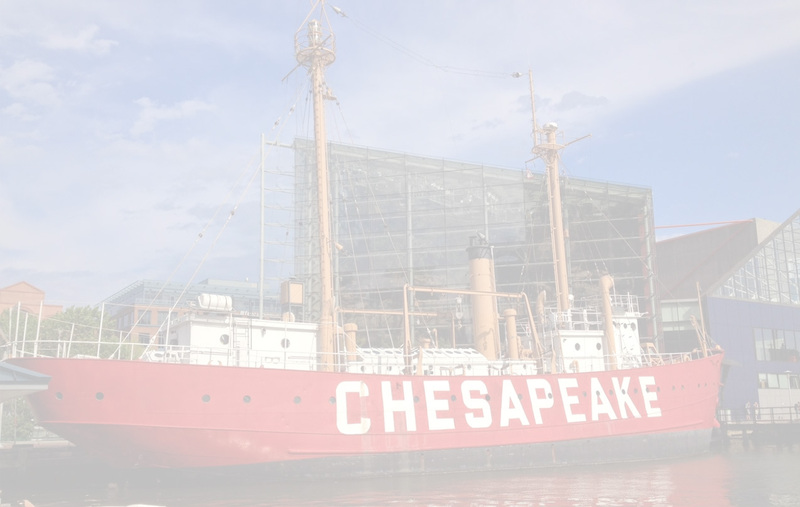 Chesapeake and her companions are major contributing elements in the Baltimore National Heritage Area.